The oldest metro line of Amsterdam, consisting of 16 metro stations called “the East line”, is after thirty years to a major makeover. In four years, the stations will be refurbished, existing above-ground installations of the metro infrastructure will be replaced and the tunnel safety will be improved. Attention is also paid to social safety, comfort and ethics. In 2010 tests were already done with the anti-graffiti systems of MAVRO. The tests were done on blasted concrete in one of the metro stations of the GVB in Amsterdam. 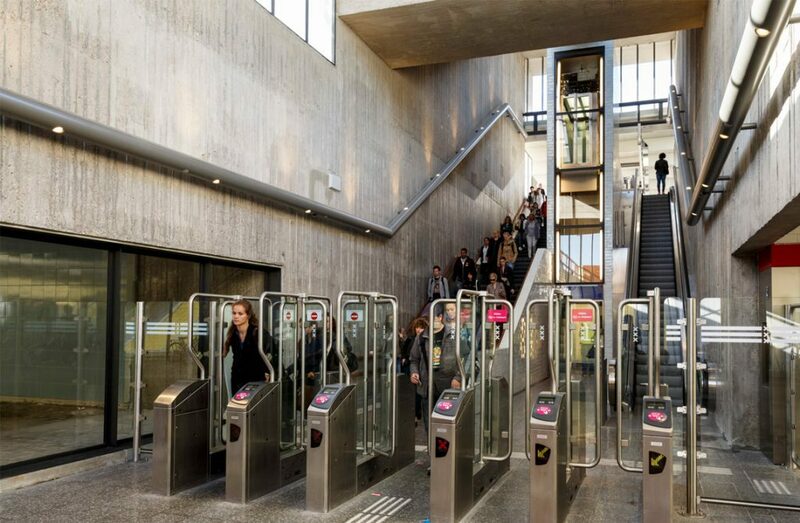 The municipality of Amsterdam Metro & Tram department is the client and GOUP A architects the advisory party. After several years of monitoring, the most successful system was chosen. 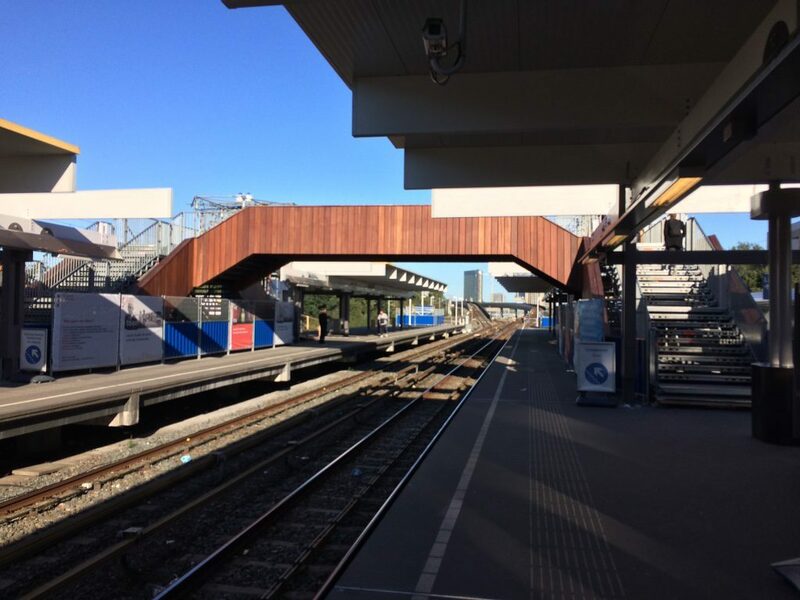 The anti-graffiti systems of MAVRO international will be used in the ‘Stationsrenovatie Oostlijn’ project. 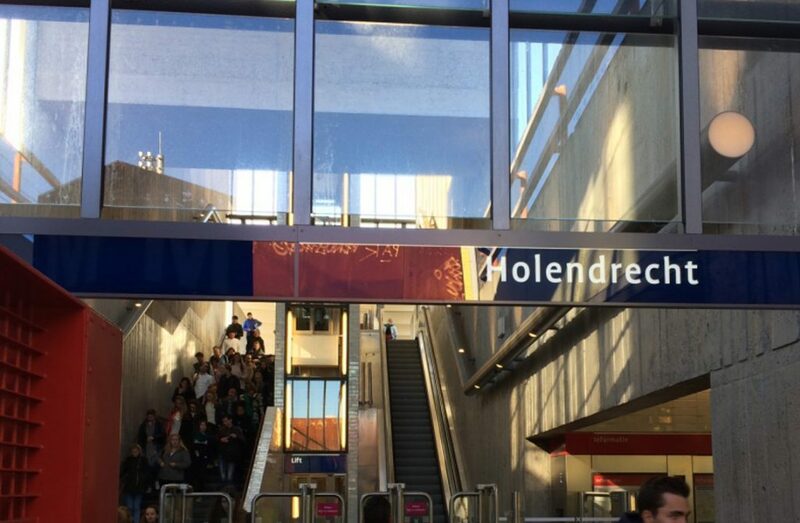 In this project Hegeman is the main contractor and Rosendaal Schilderwerken from Beek is the applicator for the application of anti-graffiti systems.